Dream catchers have so many unique characteristics just like your dreams. Customize the size (hoop diameter) and color(s) then let me put one together that represents you or someone special! 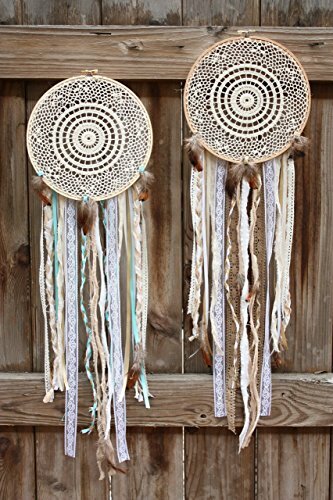 If you have any questions or don't see what you're looking for, just shoot me a message with your "dream" dream catcher and we can try to work something out! If you have any questions about this product by Native Path, contact us by completing and submitting the form below. If you are looking for a specif part number, please include it with your message.